Create a custom trade show display that appeals to your buyers. Focus on color coordination, readability, and accessibility. Use Twitter, Facebook, Instagram, and LinkedIn to let people know where they can find you before, during, and after the show. Vendors that exhibit with Bitoechnology Calendar, Inc. have access to our broad social media network, giving them ample opportunities to get the word out. Use blogs, press releases, and local news to announce your participation pre and post-show. We offer venues and opportunities for both. Choose booth staffers who are willing to work the show, and who have the right knowledge, attitude and work ethic. Life science professionals are highly educated and funded for their work, and want to be taken seriously. Encourage booth staff to demo your products and offer seminars or product demonstrations to educate your audience. Our events offer venues for you to showcase your products in these and many other ways. Make sure to staff your booth with enough people to engage with multiple researchers at once. 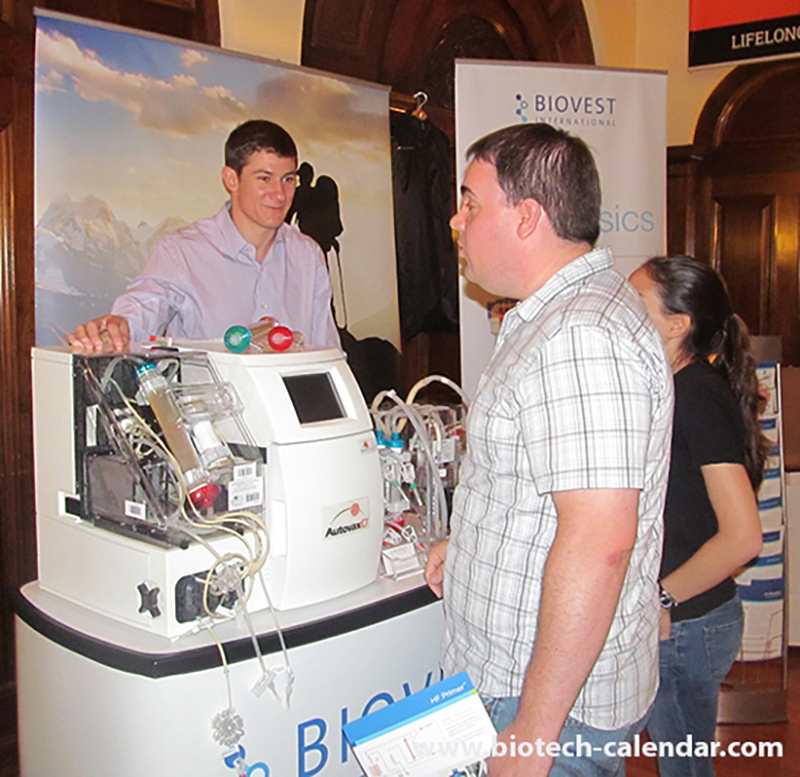 Our trade shows are extremely popular and many researchers have limited time to visit exhibitors. Send your sales team the best leads by categorizing leads according to decision-maker status, budget, or alignment with product needs. Events by Biotechnology Calendar, Inc. feature qualified and vetted attendees with a nearly 30% decision maker average, including post-docs, lab managers and purchasing agents. Train your booth staff to take detailed notes about conversations with researchers - their interests, personal details and project descriptions are all valuable insights for the sales team. Define who you want to come to your exhibit and target them specifically. Tailor you signage, samples, and other booth materials to fit this audience. Our events host a variety of scientists, researchers, and educators from all fields of science research, so you know in advance whom you are going to see. Use scanners, qr codes, and other technology at your booth to automate and expedite the process of adding prospect information to your database, This will also result in saved time in the follow-up and ultimately the entire sales process. Biotechnology is a growing industry - experiment with new venues to maximize your company’s exposure in new markets. Our events occur at over 50 leading research universities and institutions across the nation, so there is always a new market for you to explore. Recognize where your performance is lacking and consider going in a new direction. If a particular life science event or university is not aligned with your goals, don’t be afraid to go somewhere else. 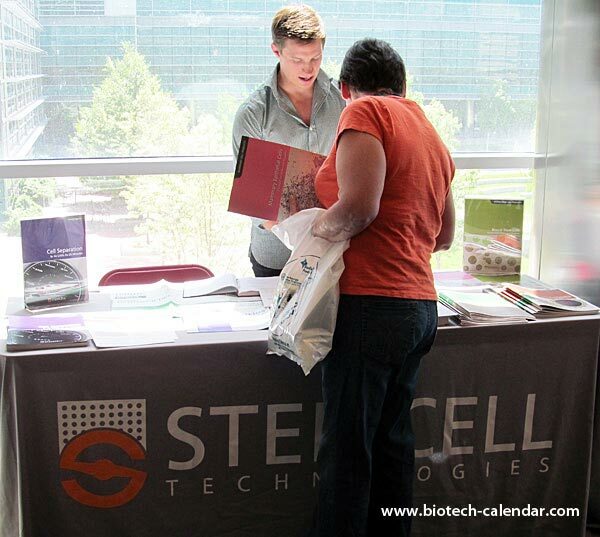 For this reason, Biotechnology Calendar, Inc. offers over 60 events nationwide, every year, at facilities with a plethora of life science departments. Make the most of the space and budget you have, rather than overextending yourself on huge spaces. Our events offer a variety of exhibit sizes and options for any budget, so you can focus on supplying effective marketing content and qualifying more leads. Prioritize your messages and products, and display what matters most in a clear, concise manner. This means large print, clear photos, and cohesive organization. You don’t need to convey ALL of your information at once, just the parts that attract researchers’ interests. The rest is up to you and your sales team. Now that you have the building blocks, its time to go out and build your successful life science marketing campaign… and there’s no better place to start than with Biotechnology Calendar, Incorporated. For over 23 years has been bringing lab supply and equipment vendors face-to-face with the most prominent scientists in the world at our events.